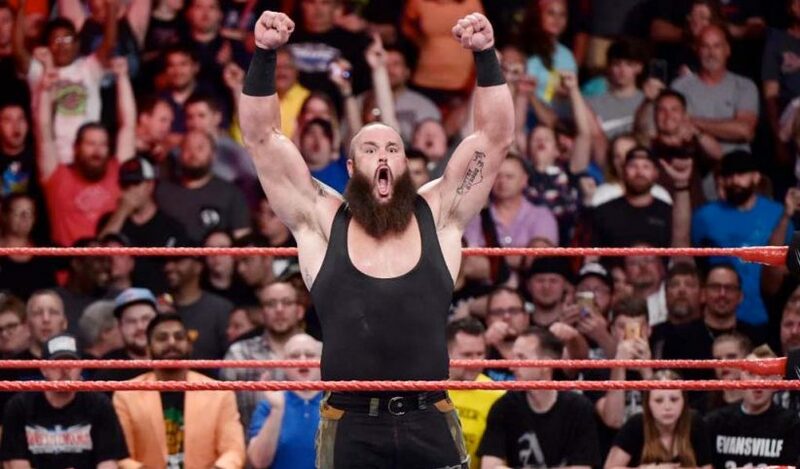 Braun Strowman was obviously not ready to compete yesterday but he still won his match against Baron Corbin, thanks to the help of some friends who had been burnt by Corbin as acting Raw General Manager. The stipulation was that if Strowman wins, he would be receiving a Universal title shot at the Royal Rumble against Brock Lesnar and last night, this match became the first official one for the always highly-anticipated pay-per-view. This will not be their first encounter as both have been part of multiple matches, some one on one and some multi-man matches. 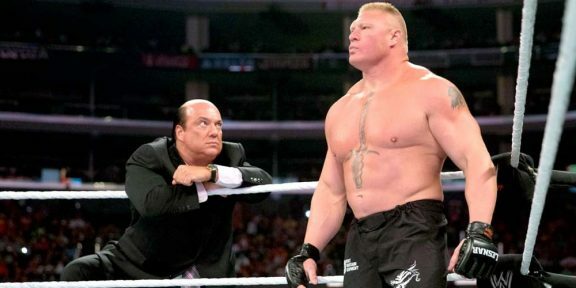 Strowman has been unsuccessful in all four attempts to win the Universal title where Lesnar has been champion so far, having lost in a fatal 4-way match at SummerSlam that included Roman Reigns and Samoa Joe, lost a one-on-one against Lesnar at No Mercy, lost in a triple threat match at the Royal Rumble which also included Kane, and lost another one-on-one against Lesnar for the vacant title at Crown Jewel. 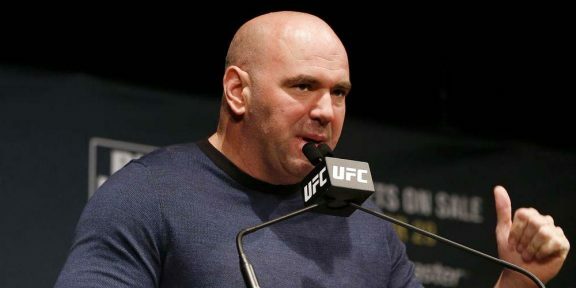 The decision to have Lesnar win at Crown Jewel raised some eyebrows considering he rarely appears on WWE television but the champ has signed a deal for a few more matches, including the Royal Rumble and WrestleMania.